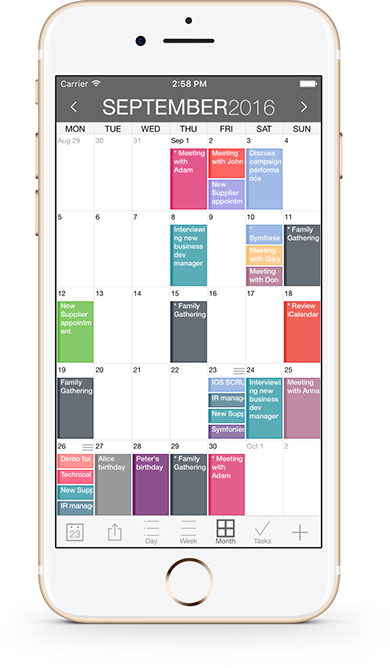 iCalendar available for iPhone, iPad, and Apple Watch. Custom code-color your events. Use predefined colors, or make up your own color. 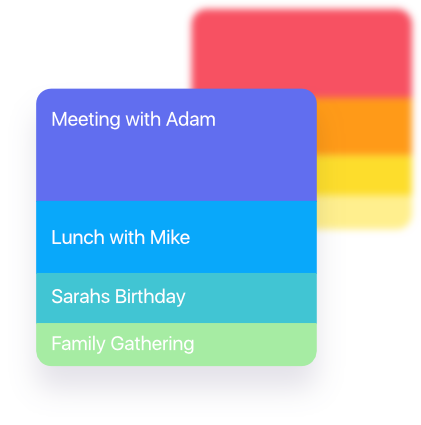 integrates with your iCloud, Google, Exchange, Outlook, or Yahoo! 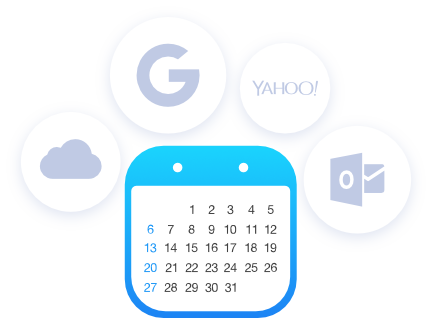 account to provide you with the most convenient calendaring experience. 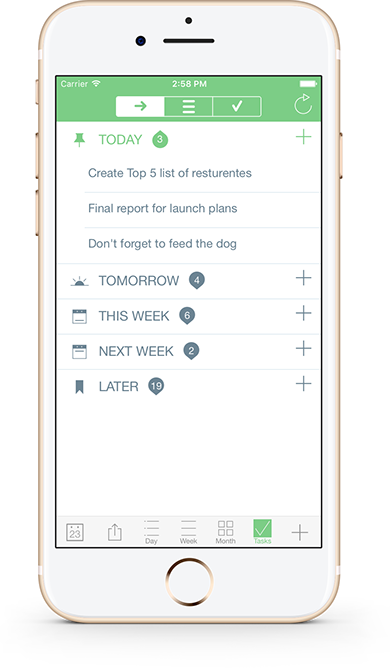 Manage your tasks within your calendar in a fun and easy manner and sync with iOS Reminders. Available as in-app purchase for USD 0.99. Quickest way to navigate between dates on the market. Access your event details quickly by tapping on the event. View your daily, weekly, monthly, and yearly schedule. 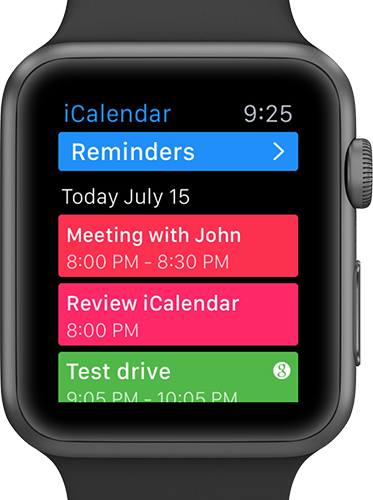 Add events and tasks from Apple Watch. 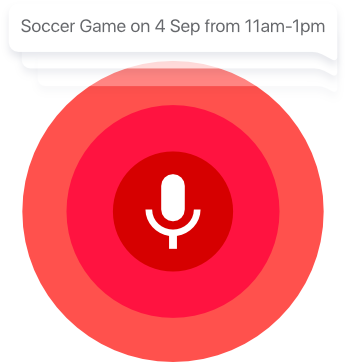 A forceful press in the events main view lets you create your event by talking to Siri. Fast and powerful search: Search events by title, location, and notes. Subscribe to your holidays calendar (national/religious). Subscribe to interesting calendars (e.g. local/global sports events, stocks, weather, and many others). iCalendar is a universal app. Download once and use across all your devices.